You have the task of finding the hidden heir to a throne that sits empty. 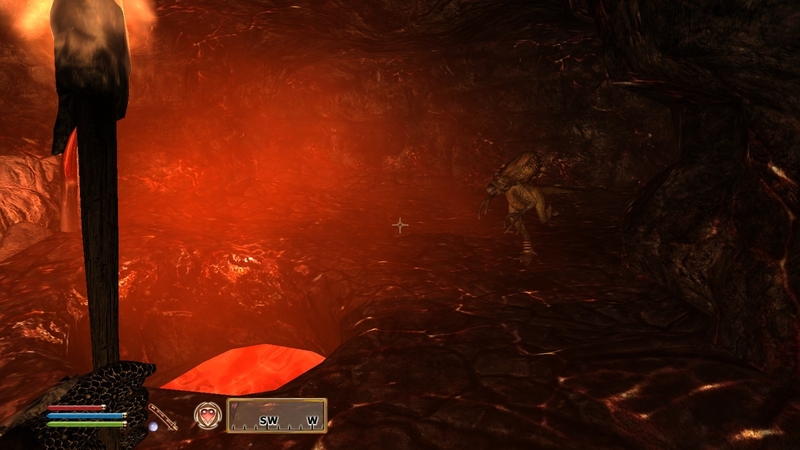 Tamriel's previous emperor has been slain, and with no true ruler the gates to Oblivion open and demons begin to invade the people and towns of the empire. It's up to you to find the lost heir to the throne and unravel the sinister plot that threatens to destroy all of Tamriel. Hello and welcome to a small update! 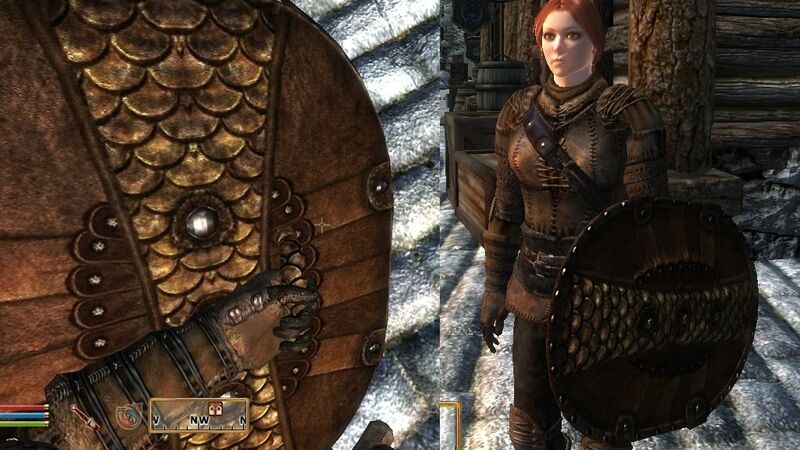 I have adjusted the leather shield to go better with the regular leather armor. 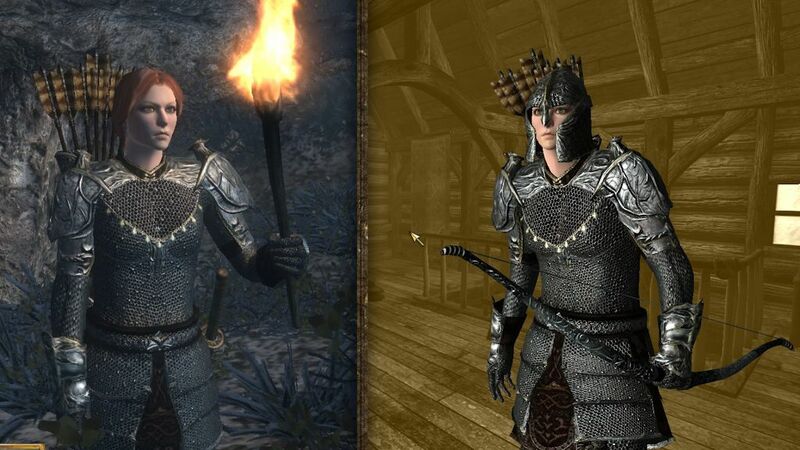 The stark color difference was because there is another leather armor set in the files that seems to be unused in oblivion. (its active in some mods) The shield belongs to this set. 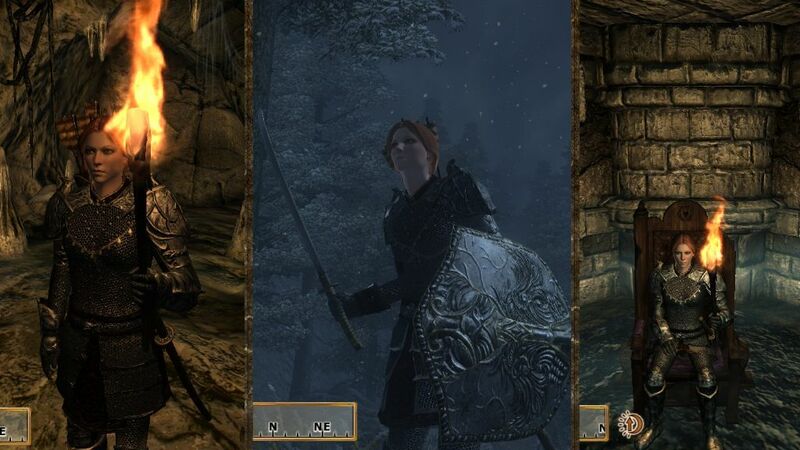 The actual leather armor as seen on this screenshot was originally intended to be used as the thieves guild armor (at least so it seems). The new shield has higher resolution and detailed as well as darker leather. 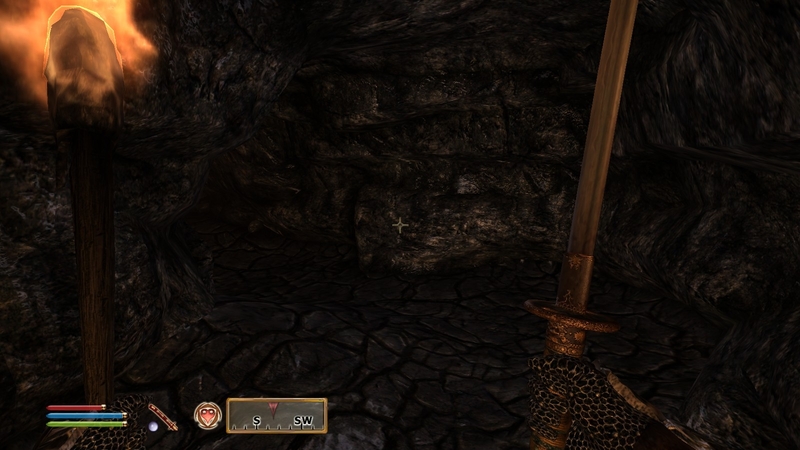 Here you see the amelion-gloves with high-res chainmail aswell as a dirty Kvatch armor. Seeing how Kvatch was reduced to nothing but rubble, it felt appropriate to add some dirt and blood on the guard armor, seeing how they likely fought very hard before the players arrival at the scene. I gave the palace guards armor a more metallic and less glittery appearance. The new texture mostly differs in tone. 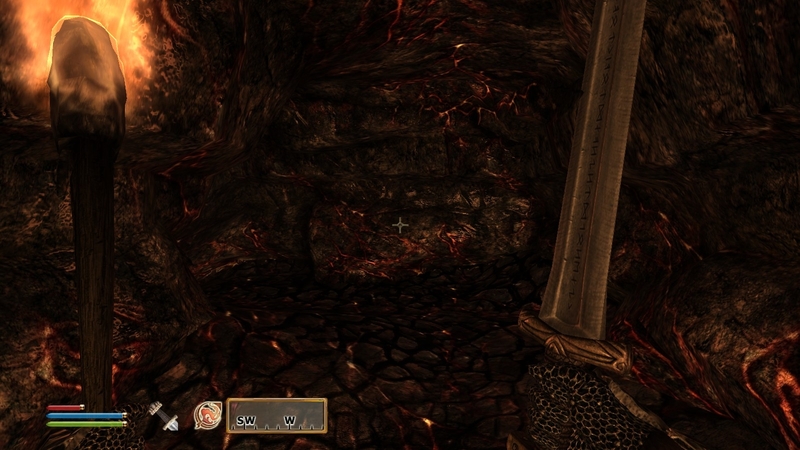 Its less affected by the HDR rendering and goes better with the new chainmail, elven and glass sets. It also looks more like armor made of shiny metal rather than some kinda synthetic fiber. (the original always had that vibe for me). * High-res steel arrow quiver that fits better with most armor sets! 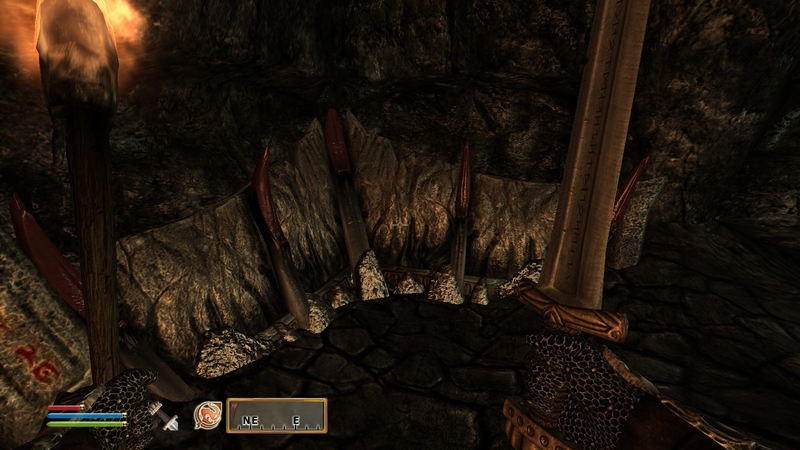 Tackling the planes of oblivion interior set I came across some setbacks. I have now also upgraded the dwarven set. A post explaining the current situation, covering bugs, legal issues and future prospects. Enjoy a world where FOUR battle mages fight you endlessly. 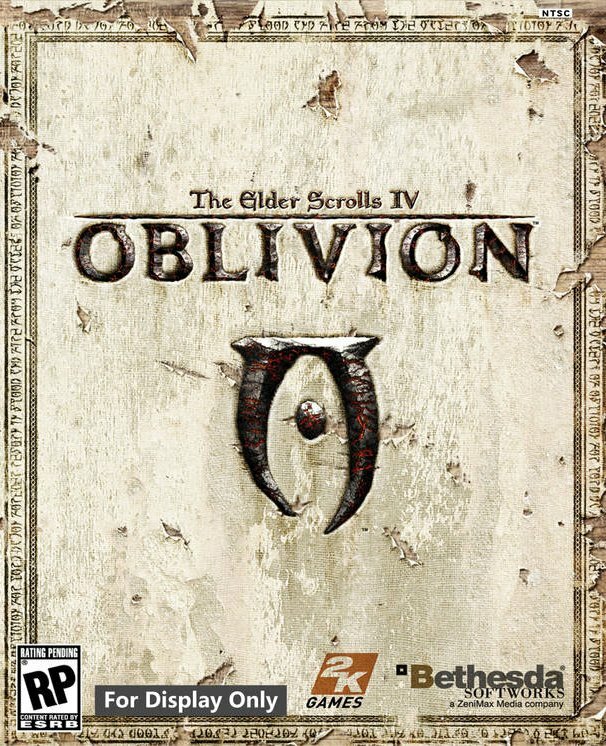 Installer script for Oblivion Mod Manager (OBMM) users and other OMOD-compatible mod managers. Oblivion had a generic fantasy land and a uninteresting storyline about some big threat that everyone has to band together and blah blah. They basically got rid of the canon Cyrodiil jungle environment and Asian cultural influences for no reason (maybe marketing choice? ), and gave us ridiculously repetitious dialogue and creepy staring eyes, auto-leveling of equipment & enemies to match the characters level (which can make the game really easy early on and really hard later on EVERYWHERE), and lots of hand holding that annoys many previous fans. Without much to show for it besides graphical improvement. Skyrim atleast feels fun with its archery, magic, large monster battles, dual wielding and smithing with lore consistent with what we previously knew about Skyrim. I can't fathom that you possibly think that. Calling it generic is shocking to me as well. 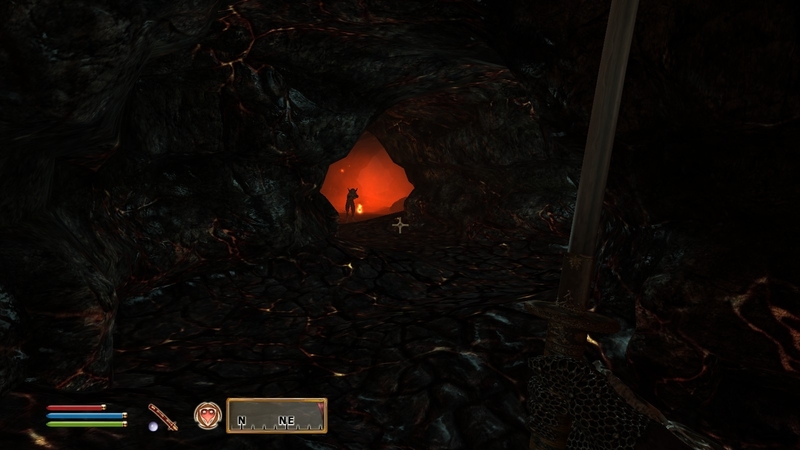 Oblivion feels a lot more... familiar, in comparison to wild and outlandish Morrowind. I still do not think it is generic in any way. Cyrodiil was lore consistent and it never meant to have any asian architecture, what are you talking about? It was referred to as a jungle due to its dense forests and no elaboration was ever given besides that. 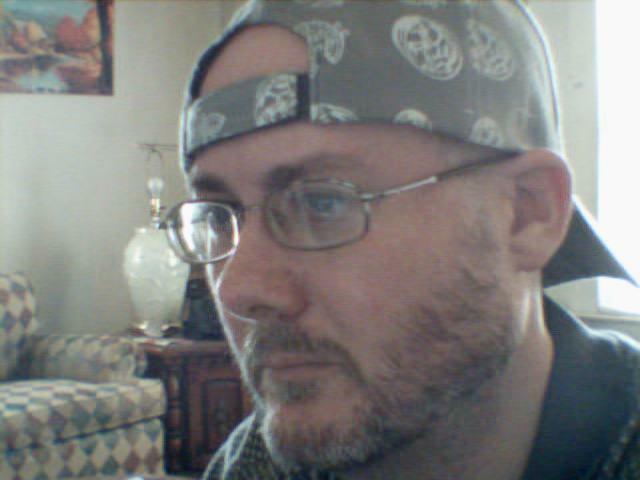 Besides, the south around Nibenay (IIRC) is swampy and jungly. 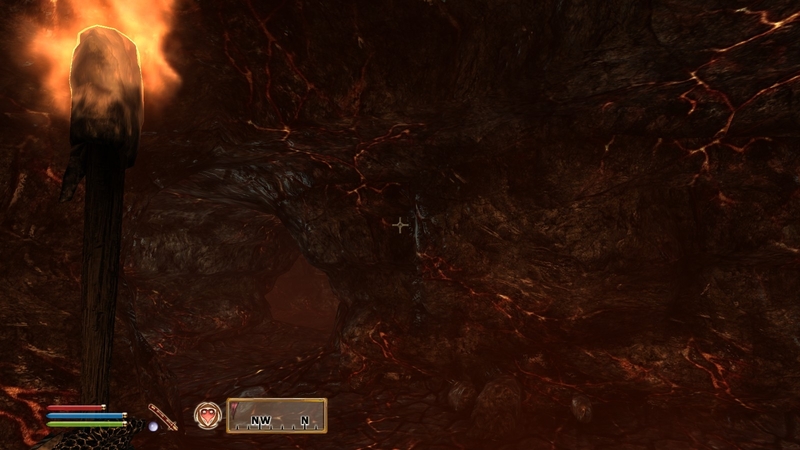 Oblivion had the best dungeons (albeit few recurring themes but I didn't mind as they were sooo good), unparalleled atmosphere, and perhaps above all side quests that blow away anything any game ever made had to offer in terms of how engaging, varied, interesting and original they were. Unique monsters and unparalleled towns, top notch story and excellently designed armor and overall a great deal of content and variety. I think the story in Oblivion was likewise amazing, done at an amazing pace where you are an agent and a low key spy for the greater part of the game. I think it better in execution that Morrowind's story, in fact. The pace however does get butchered towards the end and it proves to be somewhat anti climactic, but if you take things slow and beef up the difficulty even that gets fixed. Magic was better in Oblivion, and even the combat felt more impactful. I have a list of things that Skyrim has done wrong, and its just about everything, but I wont get into that. Archery is a little better in Skyrim. Dragons, instead of being the best ace the game has to offer, are masterfully turned into the most obnoxious and undesirable part of the game, much like the repetitive but otherwise amazing trips to Oblivion in Oblivion. Thanks, Bethesda. Dual wielding is simply dumb. It offers next to nothing to the game since fighting with two blades is just unenjoyable and repetitive spam. No impact when hitting things, remember? Since dragon encounters are awful the only thing "large monster battles" leave us with are mammoths and giants, which although cool are the only large creatures in skyrim and sadly one of the more unique ones. Smithing lore consistent? Smithing in Skyrim was absolutely horrendous, shallow and pointless it might have not been there to begin with. An absolute disgrace. Luckily, the only thing it provided was a good template for mods to actually make something good and enjoyable out of it. 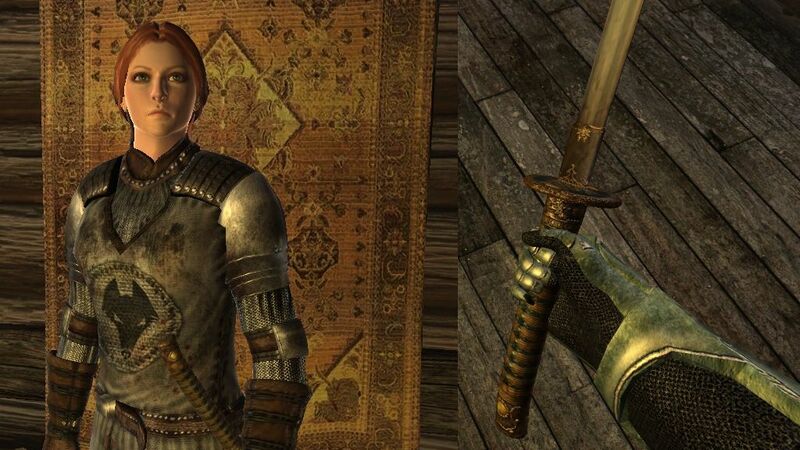 And lastly, although this is personal opinion and one I still hold ambivalence about; Oblivion's characters, although borderline caricatures with exaggerated features, had personality in their appearance, and the voice acting, albeit with fewer voice actors overall, was much better and gave a color of flavour to the entire game. In Skyrim some races and character look really excellent and impressive, such as the Khajiit and Bosmer, and some being a boring, lifeless downgrade, such as Argonians, Bretons and Orcs. The rest are a mixed bag of improvements, downgrades and ties, though it should be noted that Skyrim's character creator is much weaker in terms of options. Skyrim was in my opinion a substantial failure of unfullfiled potential in both the gameplay and the world department. 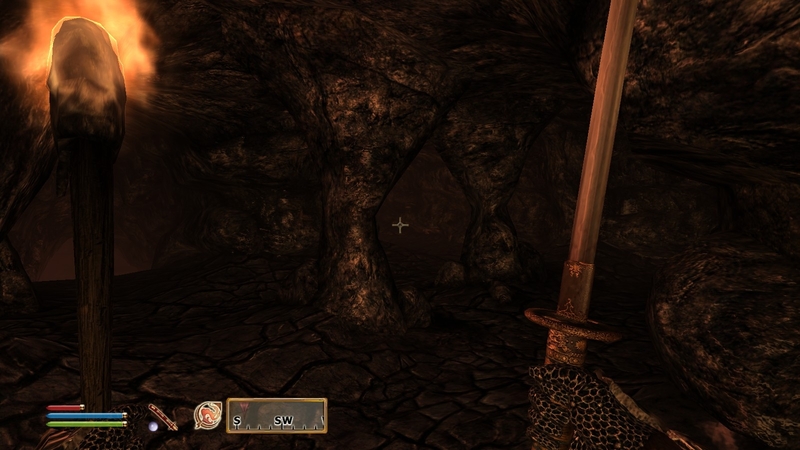 Not a bad game by any means, but like Oblivion a bad RPG, and unlike Oblivion a bad TES. 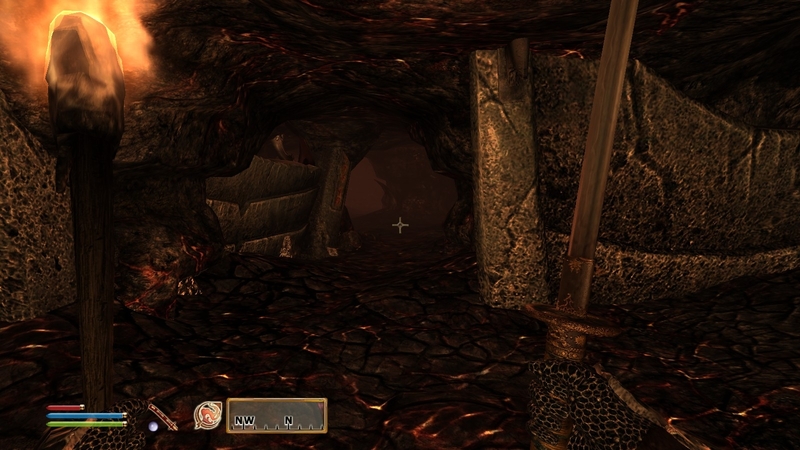 Oblivion - Oblivion was a huge update in graphics over the morrowind game ... but what it lacked was the variety in models and textures that the mod community enjoys. Which made the game seem generic repeating the same characters, dialog, and ruins ... over and over again. And I think everyone agrees ... that the Oblivion Portal was overused too many times with the same generic buildings. Magic is actually worse in Skyrim since spells were removed and especially magic making being removed. Also smithing is worse since you no longer have to repair armor and weapons after use and it's way too easy to level that skill up and make the best gear afterwards. 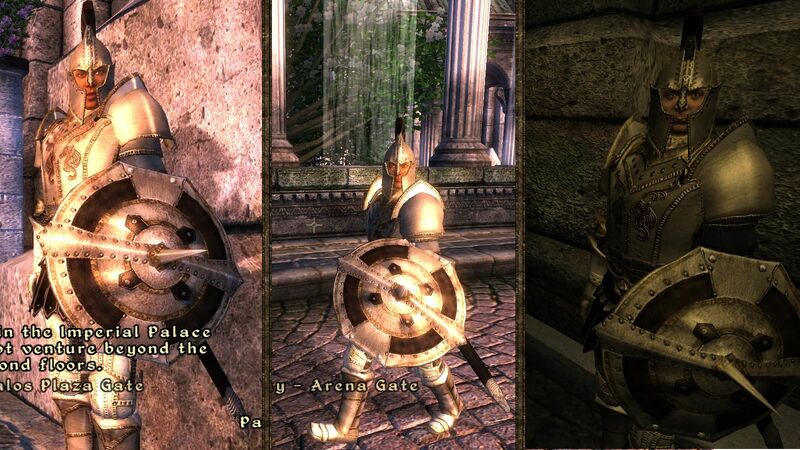 Skyrim just doesn't have enough to make it better than Morrowind and even Oblivion. All it really has is better graphics despite the limited palatte of grey, white and brown, and Skyrim's story is even moreso generic and cliche than Oblivions story, so many medieval fantasy stories overused dragons as the main plot element and it's quite stale now. Skyrim has way more handholding than Oblivion had. The games basically went uphill until Morrowind and then downhill after. 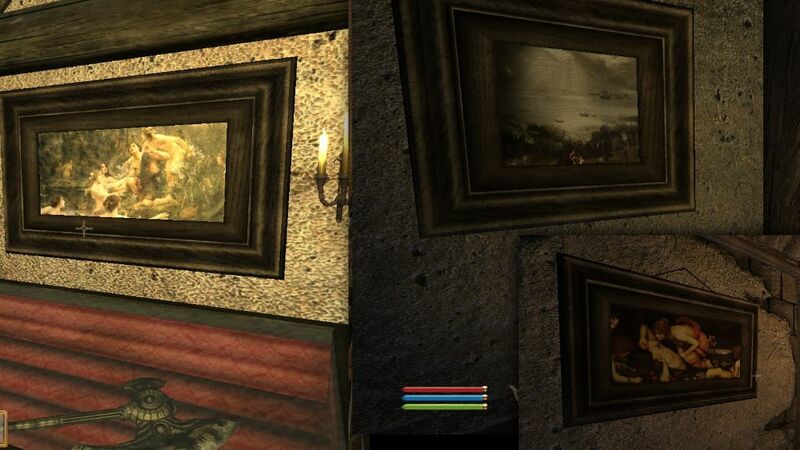 Morrowind is still the best game toplay, and can easily compete with Oblivion and Skyrim with a Texture Replacer! I can understand why the game gets a lower rating than Morrowind but I can't understand why Skyrim gets a higher rating than this, but then again Skyrim did attract more noobs of the series than Morrowind or Oblivion did so it's no wonder really. You are exactly correct on that fact. Elder Scrolls Online is actually worst... I'm so disappointed in the graphics, UI Hud, and gameplay mechanics! It's a wonderful Game but without Mods this huge world is quite empty. Es ist ein wunderbares Spiel, aber ohne Mods ist diese riesige Welt ziemlich leer.